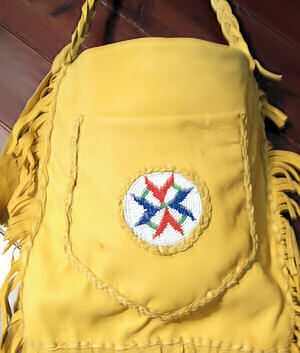 You can have this possible bag made in your choice of buckskin colors (shown in gold buckskin), or in colored cowhide suede. This soft deerskin bag's main compartment is a roomy 12" wide X 12" long. This purse is trimmed with 10" fringes. It also has an outer compartment. 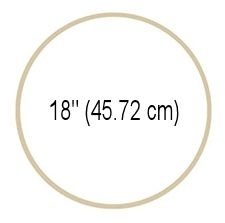 This product was added to our catalog on 08/07/2014.